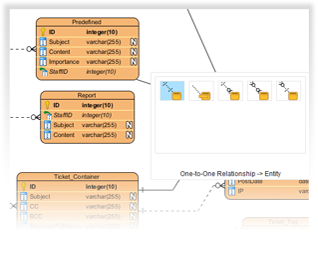 Using our drag and drop interface, quickly draw and visualize your database structure with Entity Relationship Diagram. 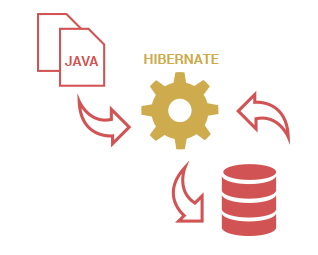 Model different kinds of database model within a single project. 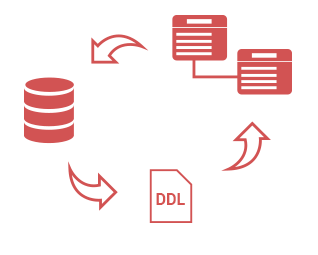 All you need is to specify the connection information of the target database, and that's it! 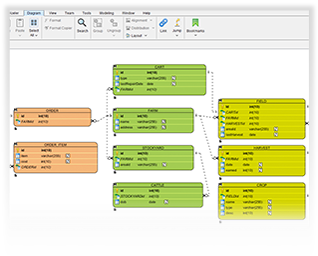 Develop applications that store and retrieve data from and to the database with Object Relational Mapping.